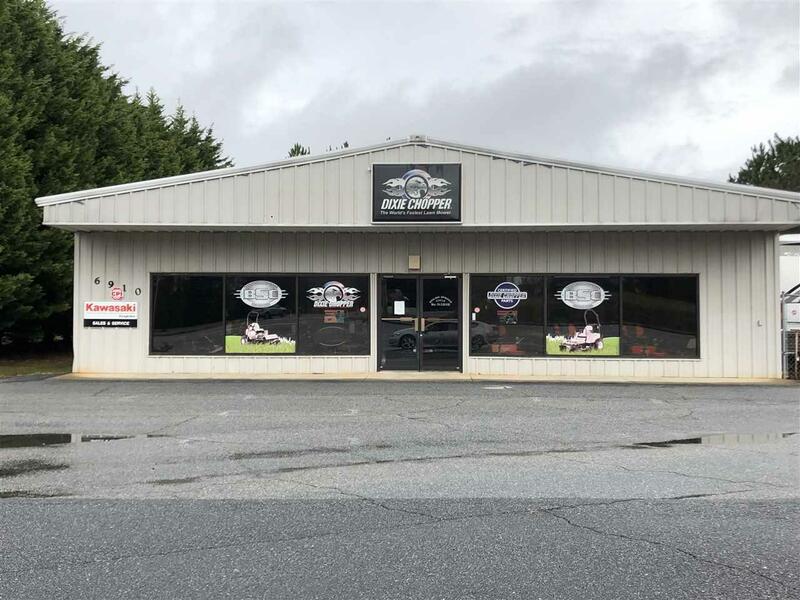 6910 Hwy 9, Inman, SC 29349 (#255041) :: Century 21 Blackwell & Co. Realty, Inc.
4000 Sq. 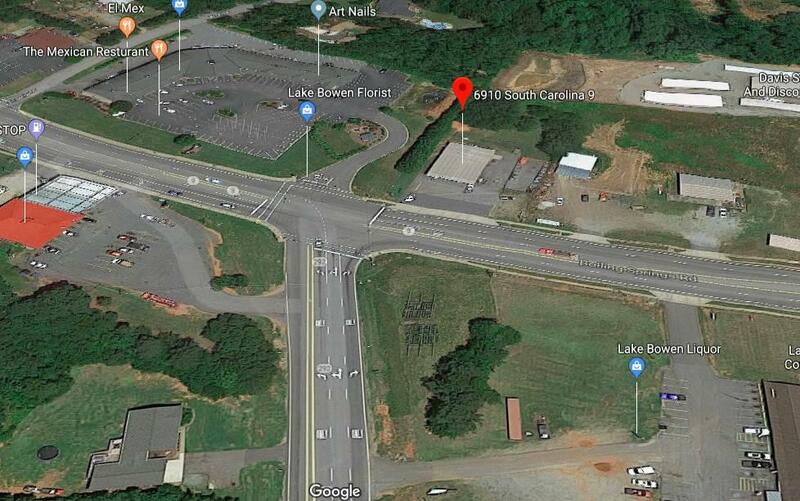 Ft improved commercial on .95 acres located at major intersection of hwy 9 + 292 just minutes from I-26, Lake Bowen, and the heart of Boiling Springs. 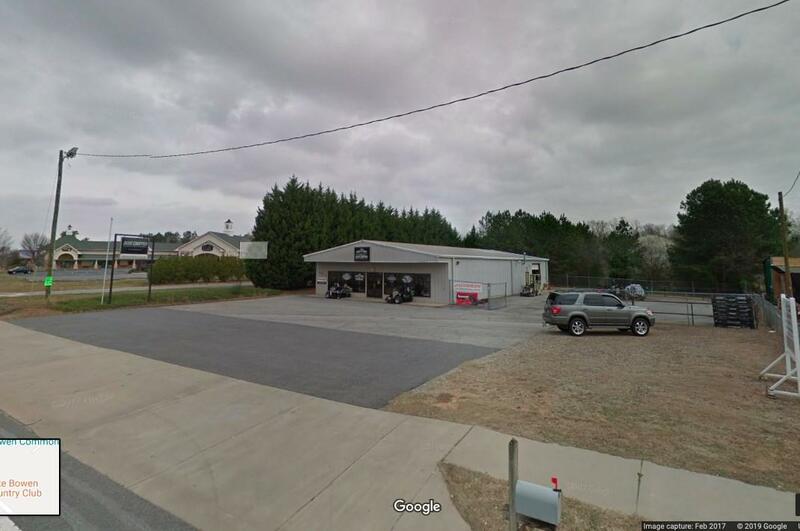 Large loading bay with the building split with a firewall.